down to see more pictures and associated stories. east entrance. Words can not describe the feeling! Desert View near the Watchtower. 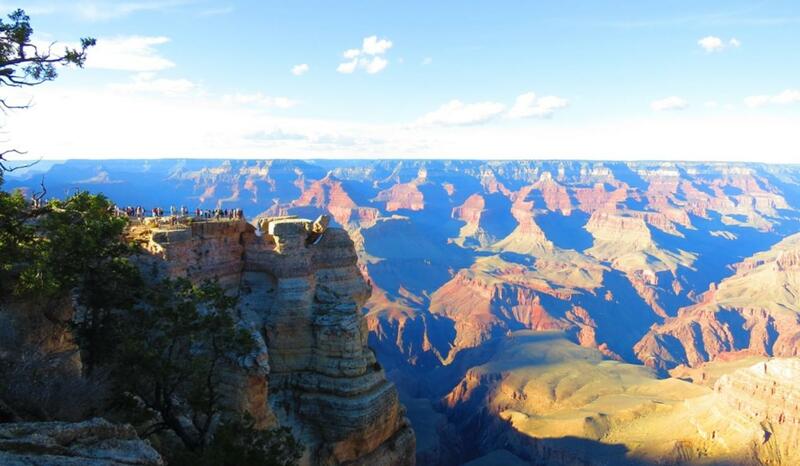 October 10 to 13, 2014, I used my Google Nexus 10 tablet to take panoramic pictures of several spectacular views of the Grand Canyon. 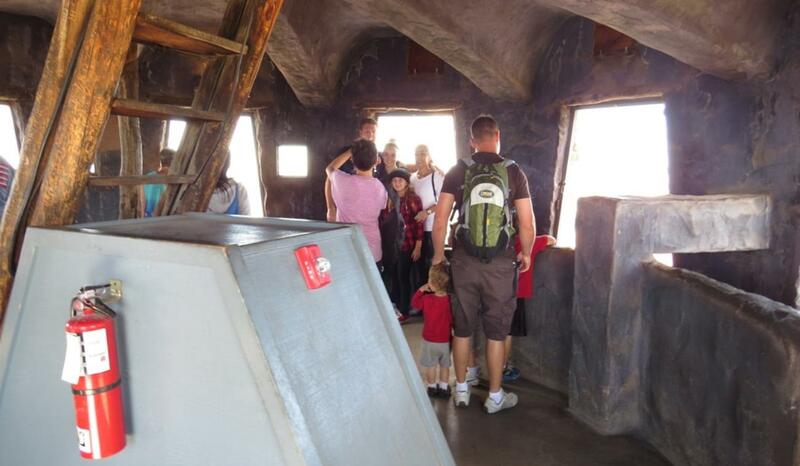 On the top floor of the Watchtower. 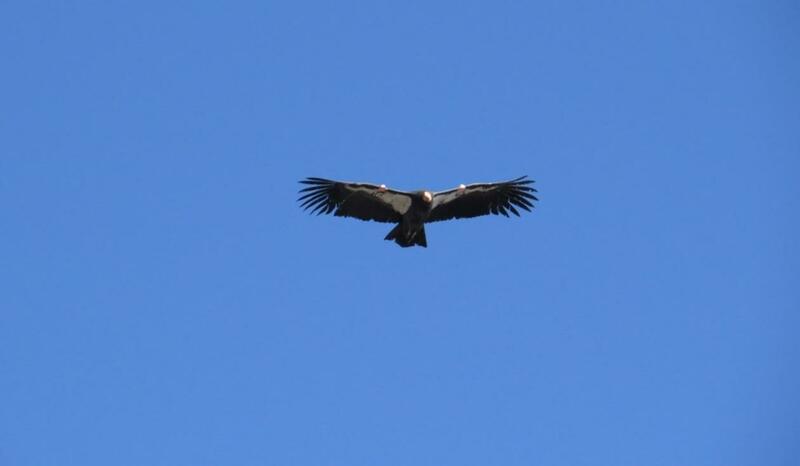 From Desert View Point, we also often see the top-down views of several ravens flying below us in the canyon. 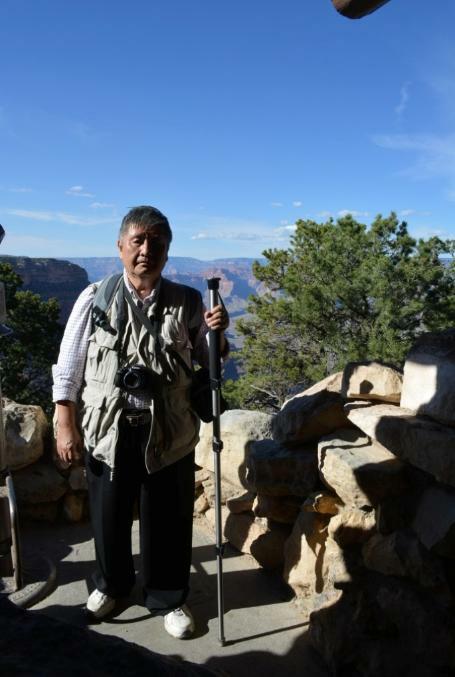 toward the Grand Canyon Village. 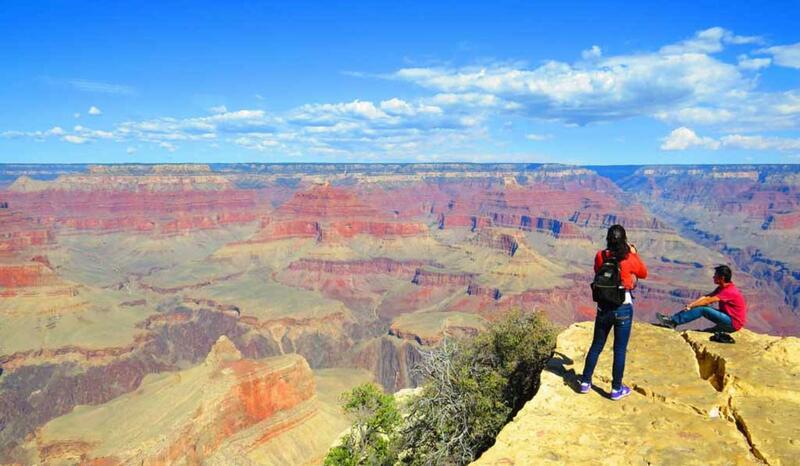 Please scroll horizontally to enjoy the spectacular natural phenomenon at Moran Point which is the third vista from the East Entrance. 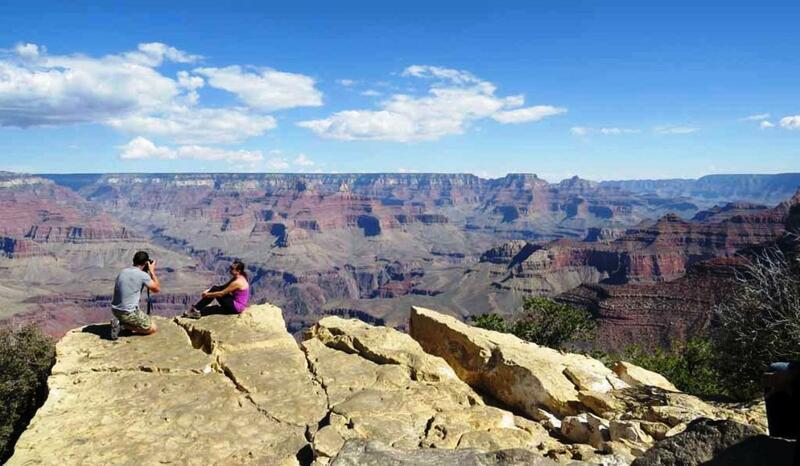 Please scroll horizontally to enjoy the breathtaking view from Lipan Point, the third vista from the East Entrance of Grand Canyon. 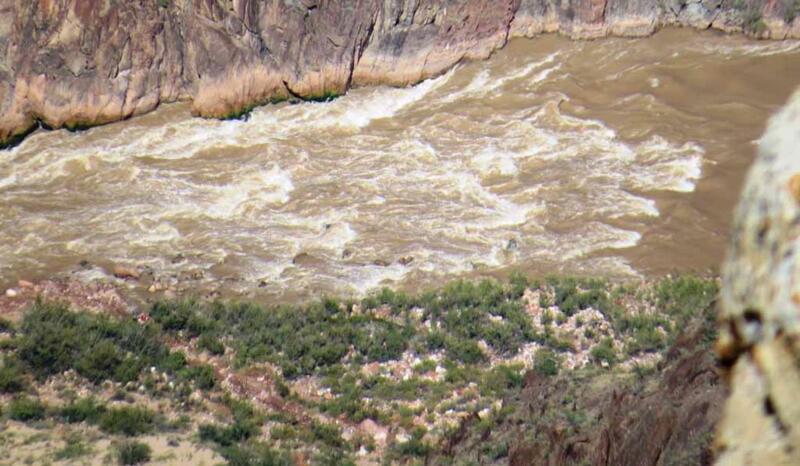 Zoom in to see the power of the raging rapids on Colorado River in cutting this mile-deep canyon over millions of years. Please scroll horizontally to enjoy two more gorgeous panoramic views. stunning. 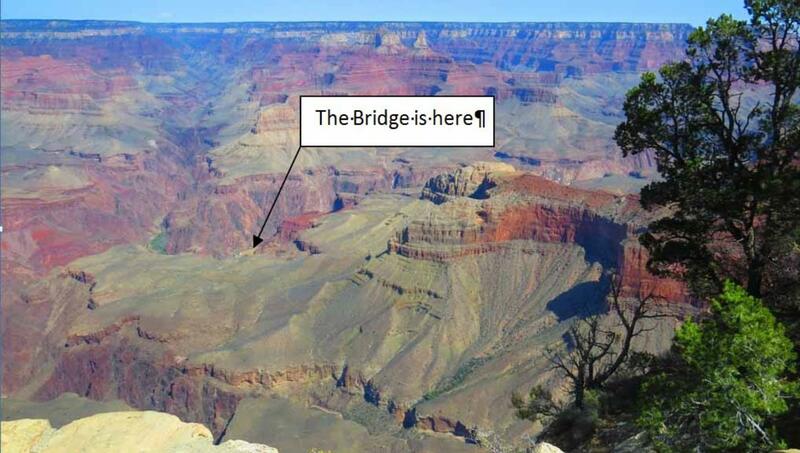 You haven't seen the whole Grand Canyon if you miss this. 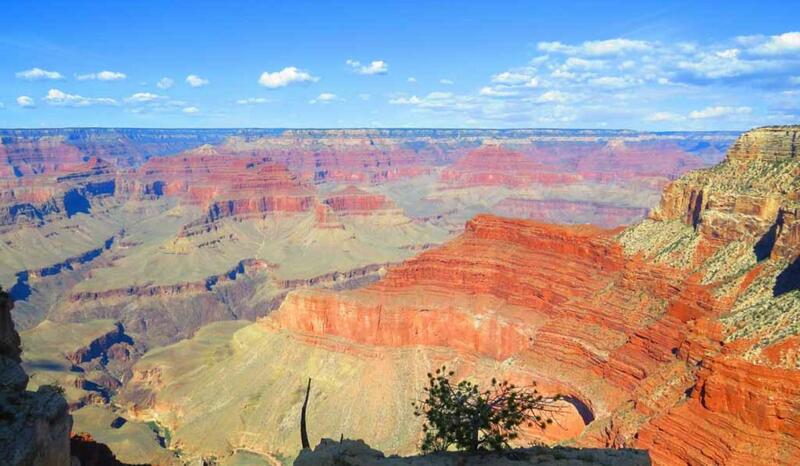 conceived of this building to showcase one of the world’s greatest wonders with vast erosional feature. 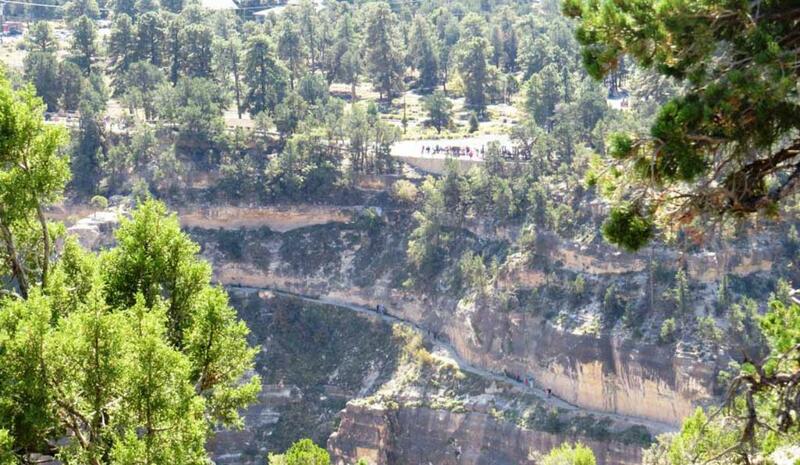 mesas . 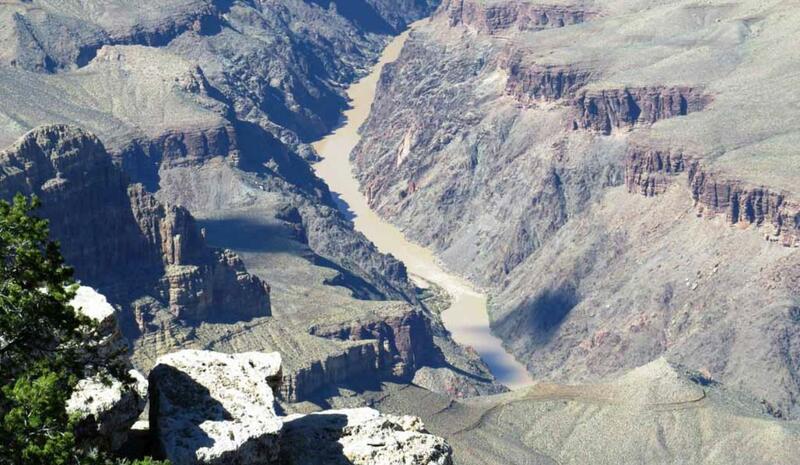 . . and finally you look down and see the Inner Gorge and the Colorado River nearly a mile below you. 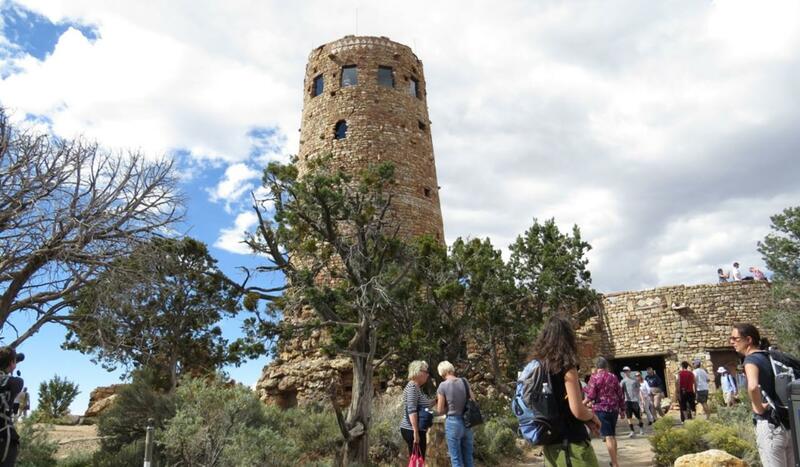 If you come to tour the Grand Canyon, make sure you enter this building to see what makes this view so grand. 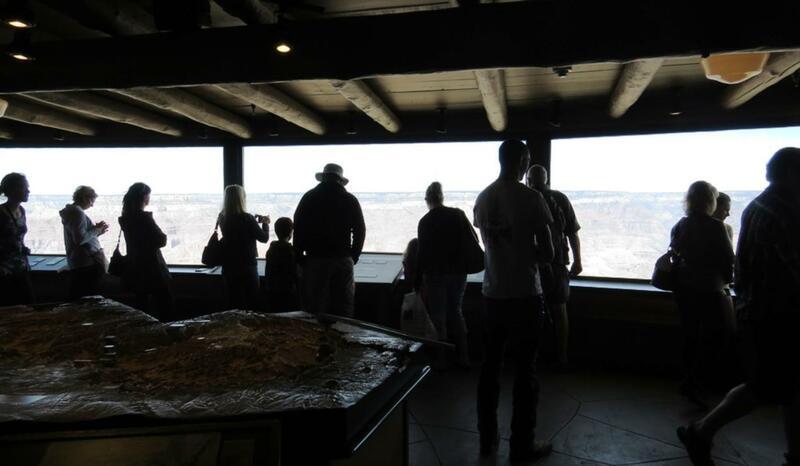 Many visitors are enjoying the fantastic view of the Grand Canyon from inside the Geology Museum at Yavapai Point. about something enough, it can come true. 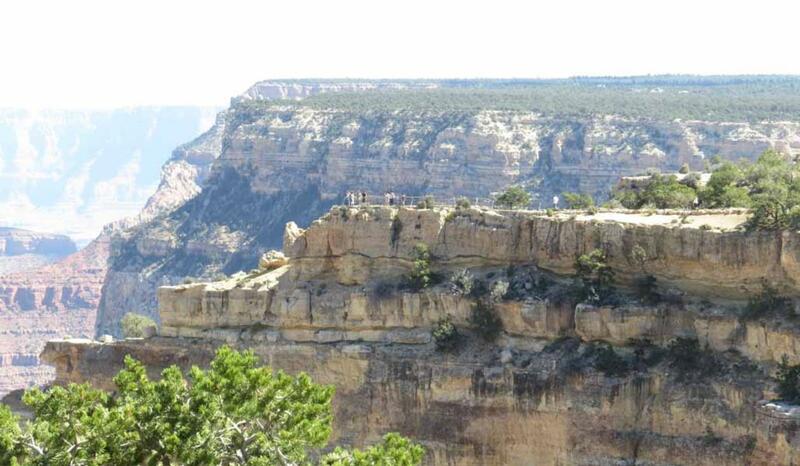 area is also potential site to see condor. 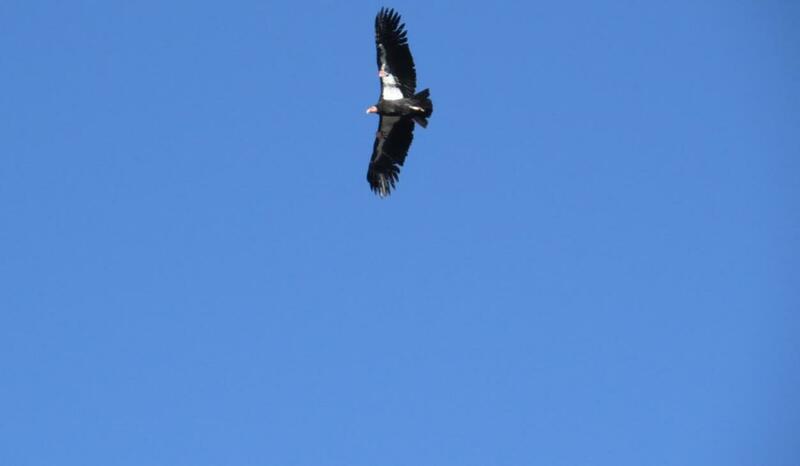 I saw the beautiful scenery and many kinds of birds but did not see condor in that 2006 tour. 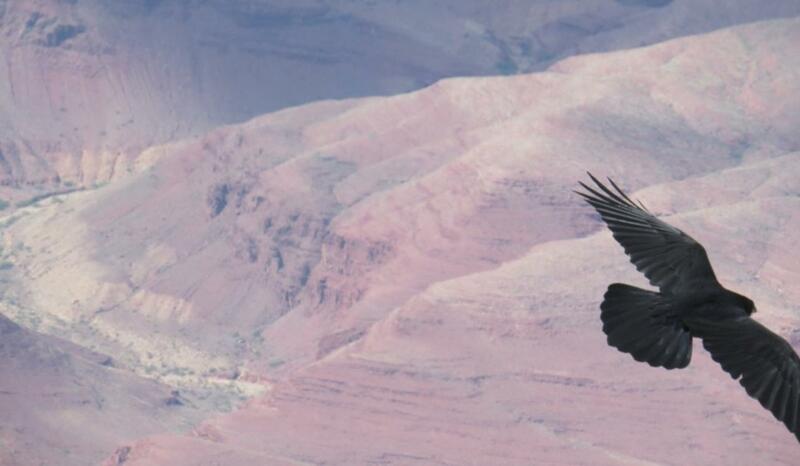 In that tour, I saw several condors perching on the ledges on the high cliff of the Marble Canyon which is the eastern end of Grand Canyon. 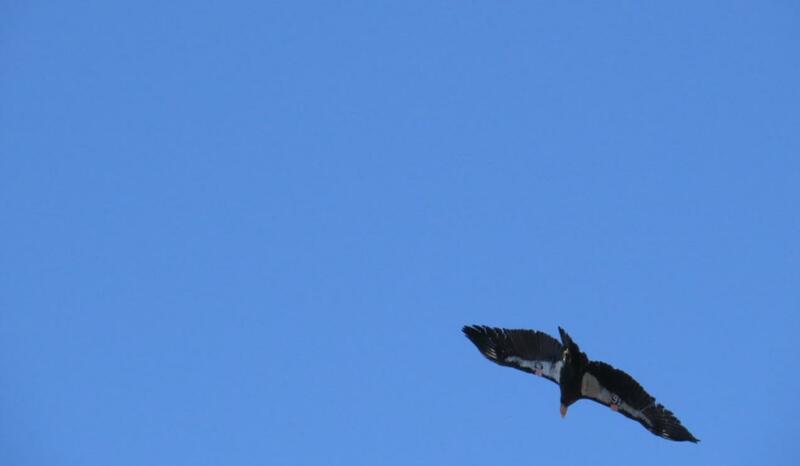 But I did not see condor flying in the air in that 2010 tour. 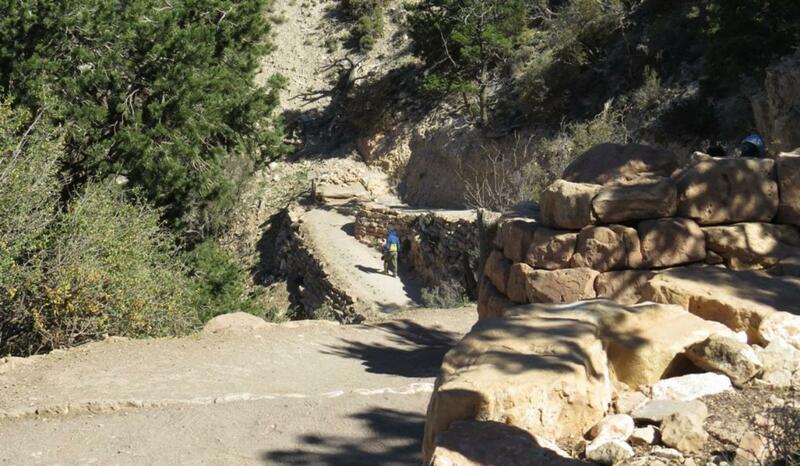 the Rim Trail near Lookout Studio between El Tover Lodge and Bright Angel Lodge. 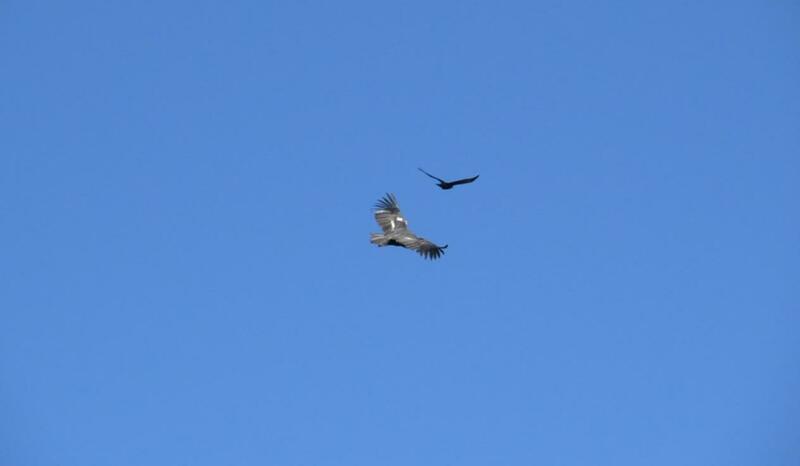 The condor and a raven in the air. 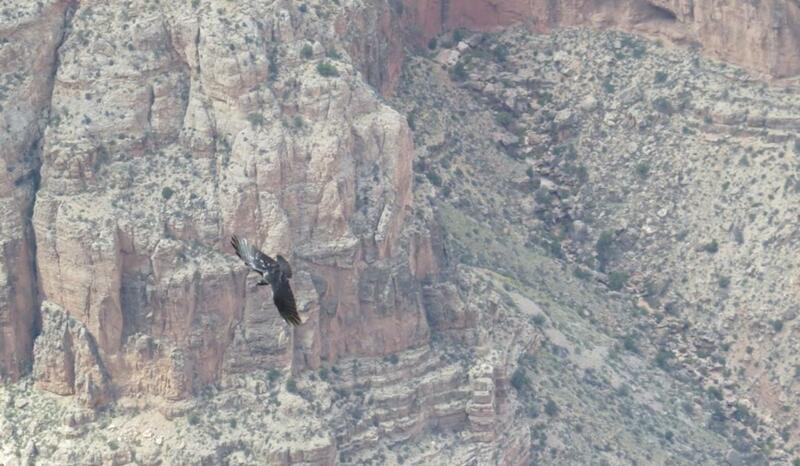 Another view of the condor in the air over Grand Canyon. so we can take a walk in Machu Picchu and Huayna-Picchu. 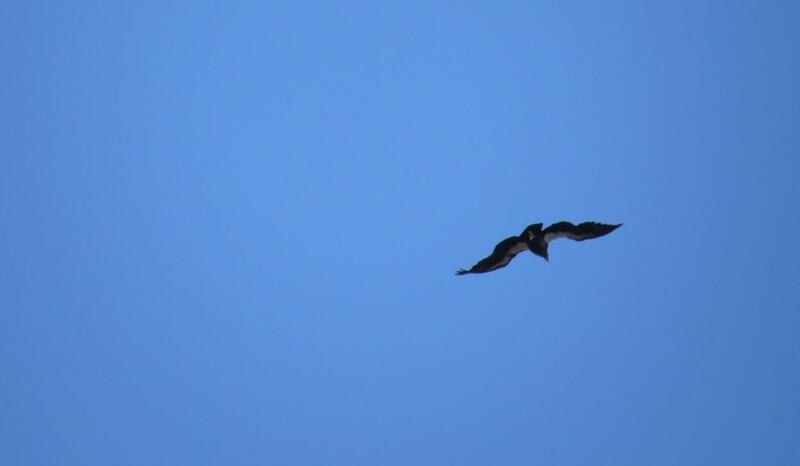 This may be the second condor that show up couple minutes after the first one. 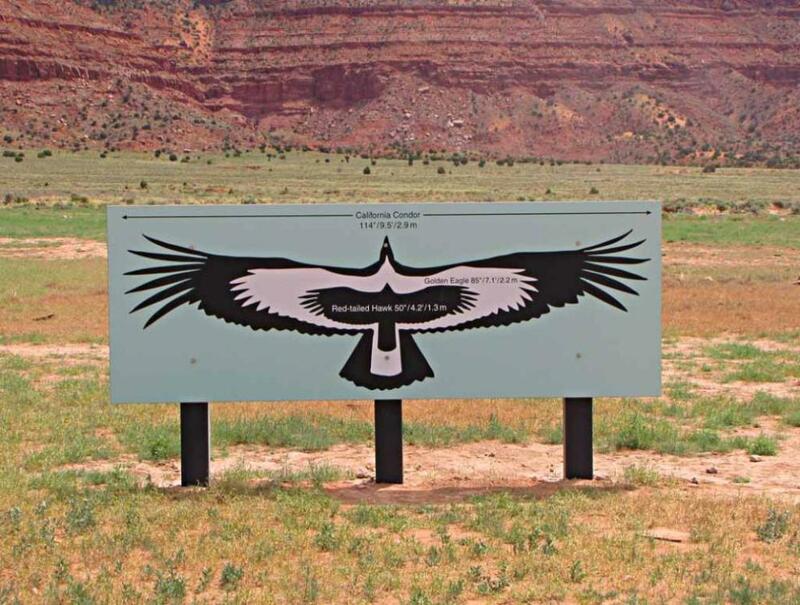 Some other tourists said that they saw a condor cruising gracefully near the Mather Point on October 9, 2014.
near a release site of condor on the majestic and beautiful Vermilion Cliffs along scenic Highway 89-Alt. 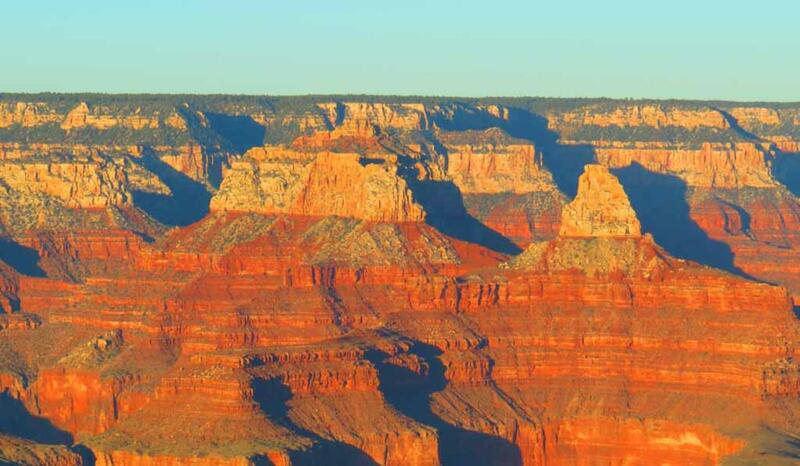 I took this picture during my tour of the North Rim of Grand Canyon in 2010. Romantic View from Powell Point. 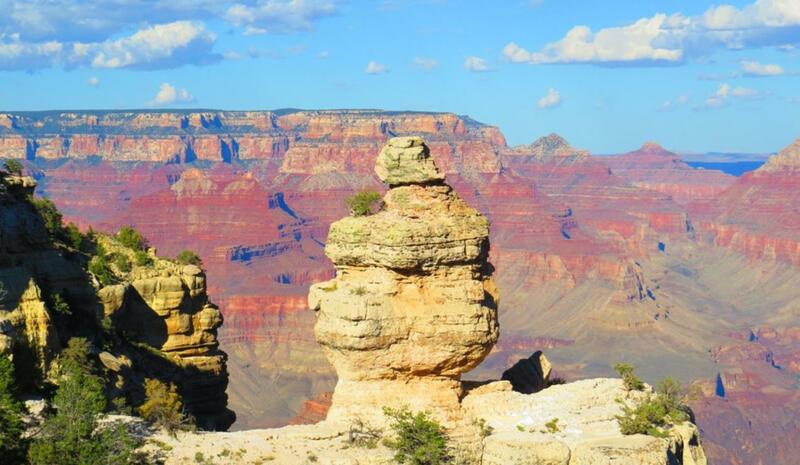 it's like seeing two different canyons. congested and most mobile phones in this area do not work during the sunset time. 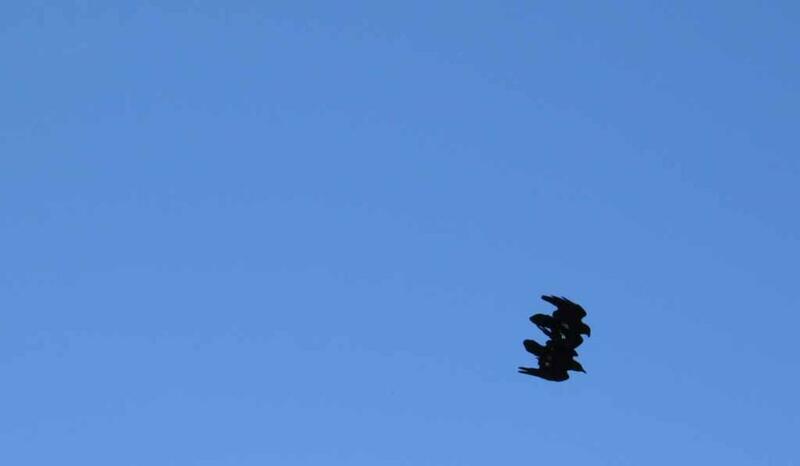 Two playful ravens in the air over Grand Canyon. 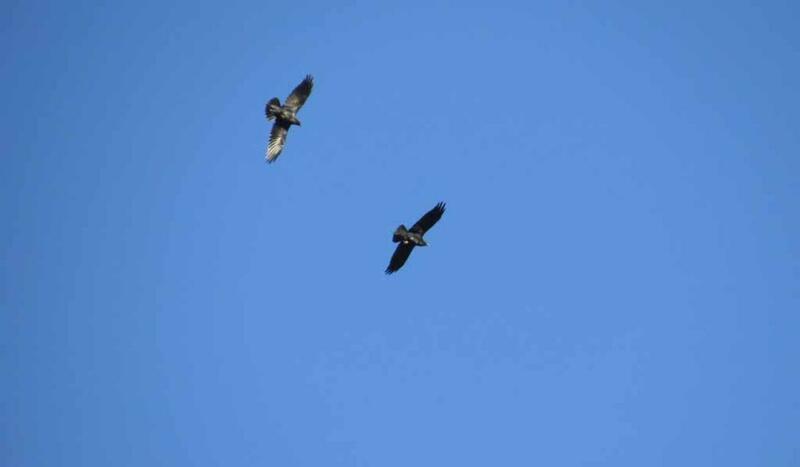 Ravens are aerial acrobatic fliers and often perform stunts by flying upside down, doing barrel rolls, and making flips all in the air. 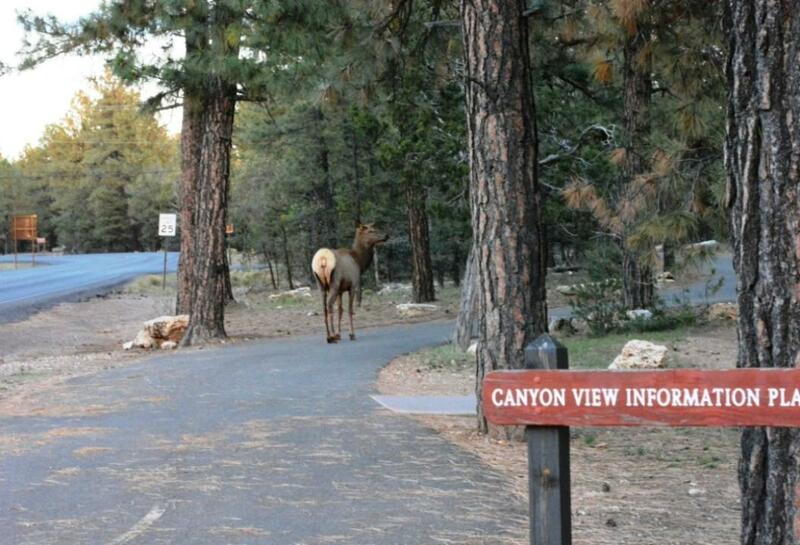 Canyon Village. 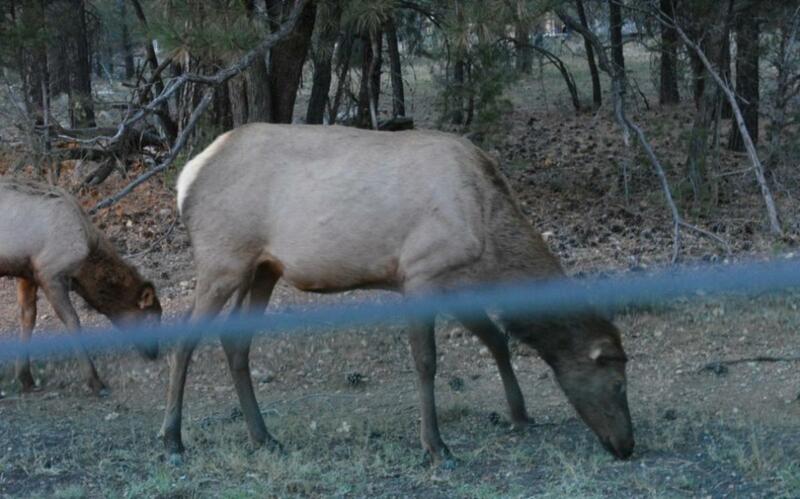 These two pictures of elks were taken by May Lee. 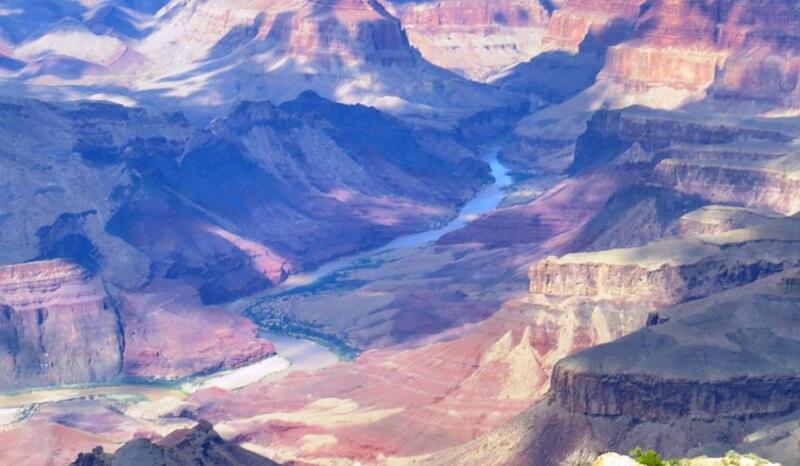 at Grand Canyon. This picture is taken by May Lee. 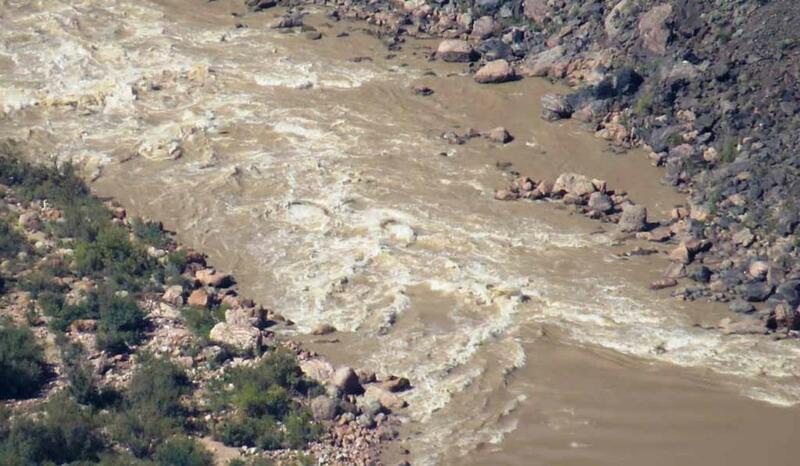 mighty Colorado River as it continues to aid in carving the Grand Canyon. 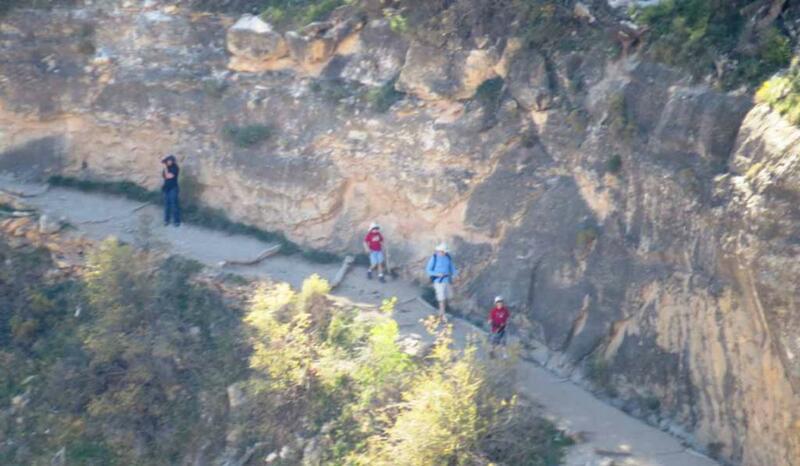 Zoom in even more to see hikers on the Bright Angel Trail. 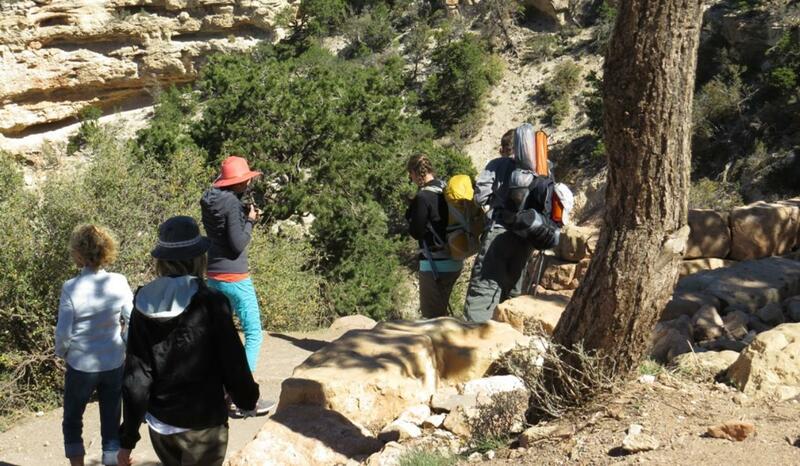 Several hikers at the South Kaibab Trailhead to hike down to the Colorado River. 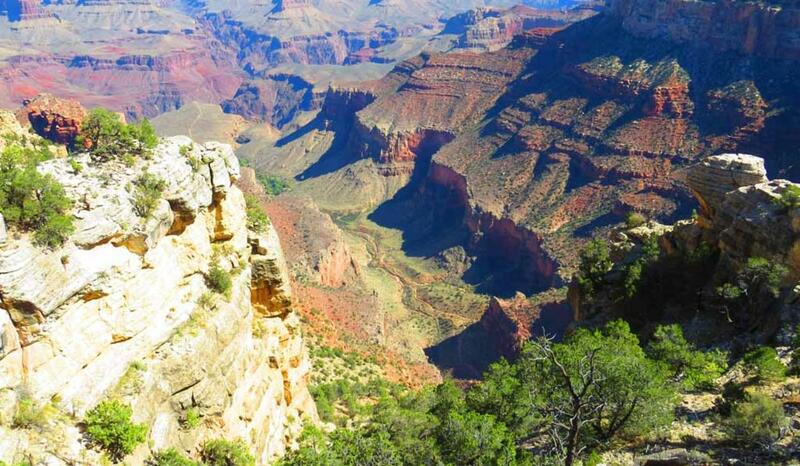 Another view of the South Kaibab Trailhead for hiking down to the Colorado River or hiking up from the river. 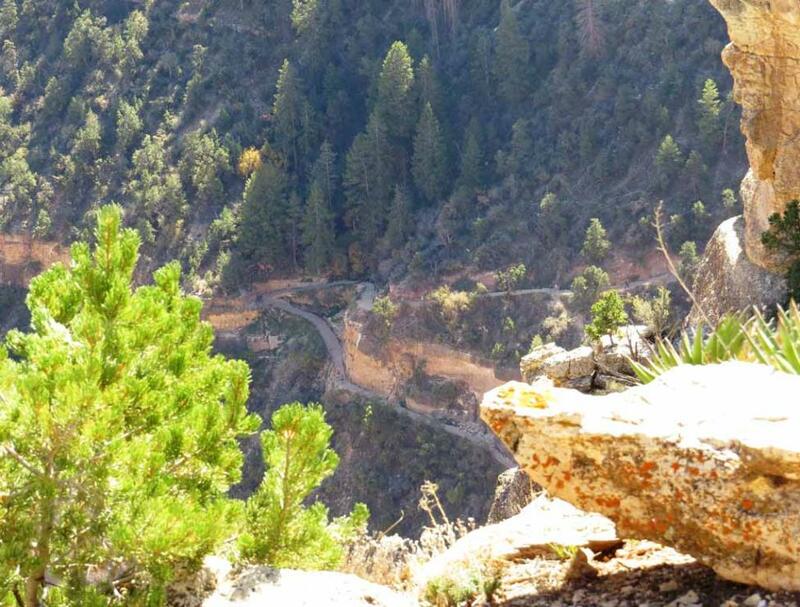 Zoom in to see the Phantom Ranch at the bottom of the Grand Canyon near Bright Angel Creek and North Kaibab Trail. back up for 10 to 14 miles to the rim on the second day. 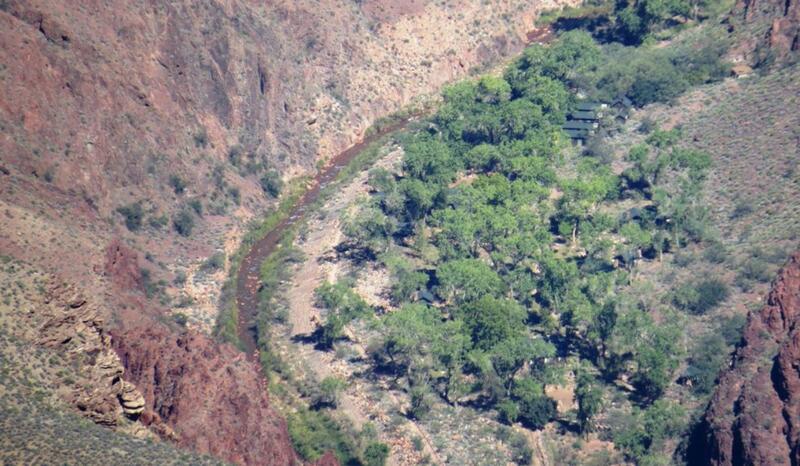 hikers and mules 70 feet above the river to nearby Phantom Ranch. 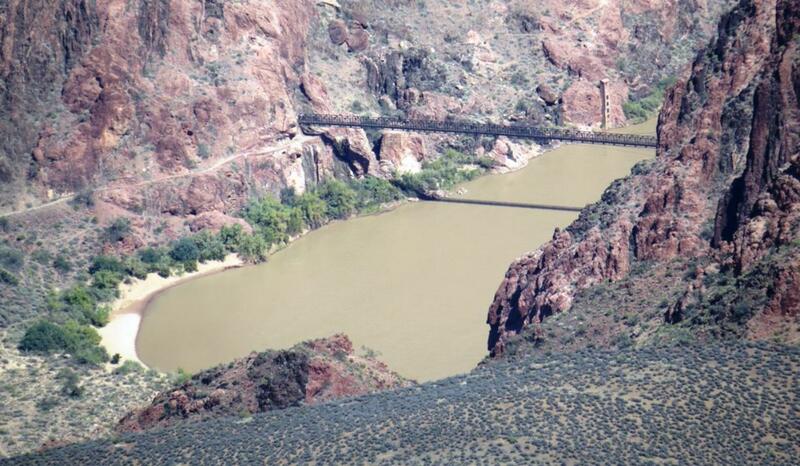 bridge to reach Phantom Ranch on the north side of Colorado River..
bridge from the Rim of Grand Canyon. 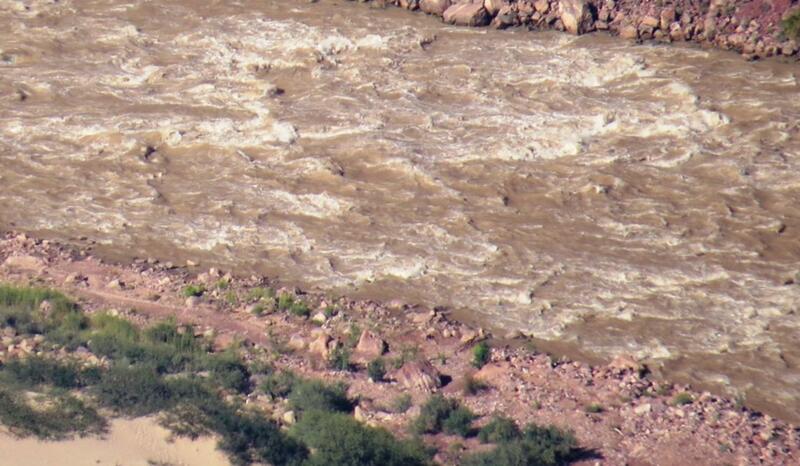 Duck on a Rock, located on a pull-out along the Desert View Drive (Highway 64) between Grandview Point and Yaki Point. 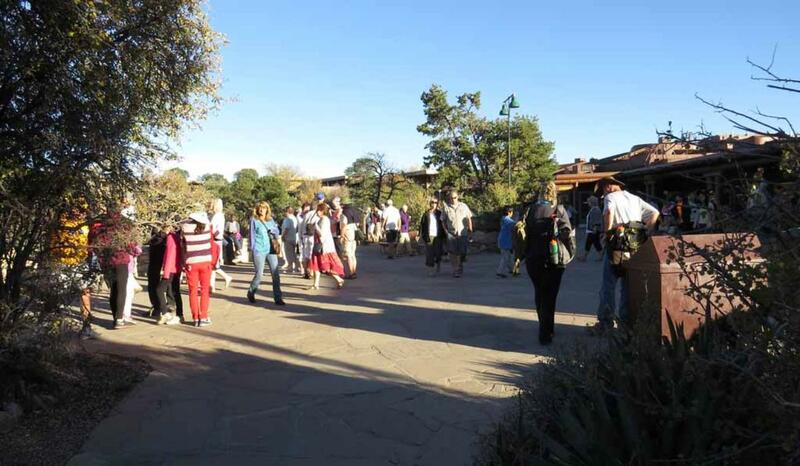 Many tourists on a vista point. Fantastic view from Powell Point. ABSOLUTELY stunning and romantic. Amazing view of multi-colored canyon walls from Abyss Point. Please scroll horizontally to enjoy the breathtaking panoramic view.